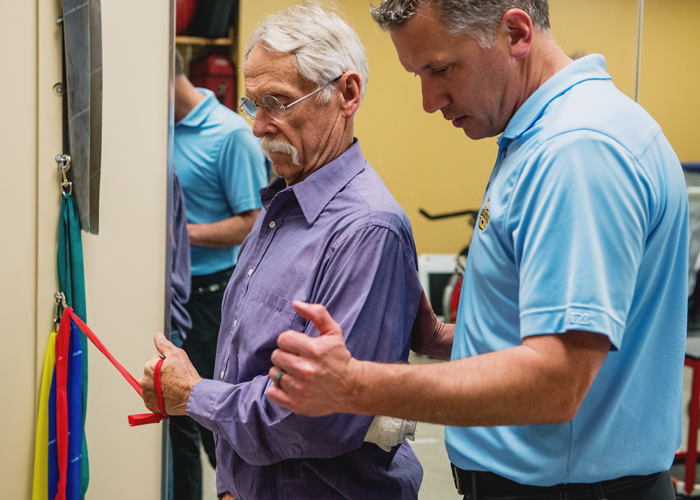 Whether you or someone you care about has been affected by stroke, you are the most essential component of the work being conducted at the Stroke Rehabilitation Center of Southeast Wisconsin. In fact, the data and insights we receive from survivors and their support networks inform our research, drive innovative programs and help define clinical care. As a survivor, caregiver or friend, the SRC is committed to providing opportunities for involvement – including participating in research studies. In addition, we are committed to providing resources to help you learn about stroke and find valuable resources in your community. Research on stroke rehabilitation is only possible through the generous donation of stroke survivors’ time to participate in research studies. Without participants, our research ideas can’t move forward to help people.